Dr. David Ghozland is a board-certified OB/GYN in Sherman Oaks, CA, who takes pride in providing the latest, safest and most effective techniques in pelvic reconstructive surgery, such as with vaginoplasty, labiaplasty, and perineoplasty. He is certified by the American Board of Obstetrics & Gynecology and the American Academy of Cosmetic Gynecologist. 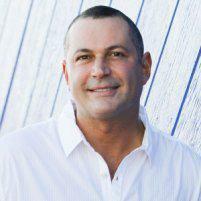 He is located in Santa Monica and is associated with Cedars-Sinai Medical Center, St. Johns Medical Center and UCLA. Additionally, Dr. Ghozland is a member of the American Academy of Minimally Invasive Surgeons, the American Association of Gynecological Laparoscopy, the Society of Robotic Surgery, the American College of Obstetricians & Gynecologists, the American Medical Association, and the Los Angeles County Medical Association. 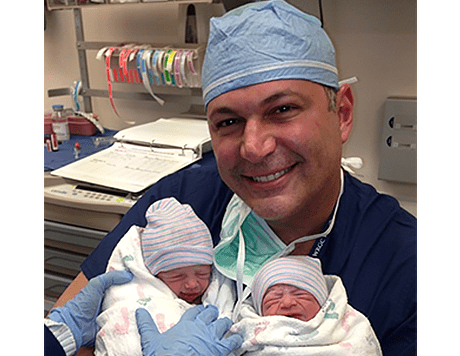 In addition to his private practice, Dr. Ghozland devotes his time to teaching residents the art and science of being an OB/GYN at Cedars-Sinai Medical Center. He is also a lecturer and teacher for Hologic, a company focused on minimally invasive surgery and women’s health. He also speaks on behalf of various companies to educate physicians and the public on stem cell collection and research.